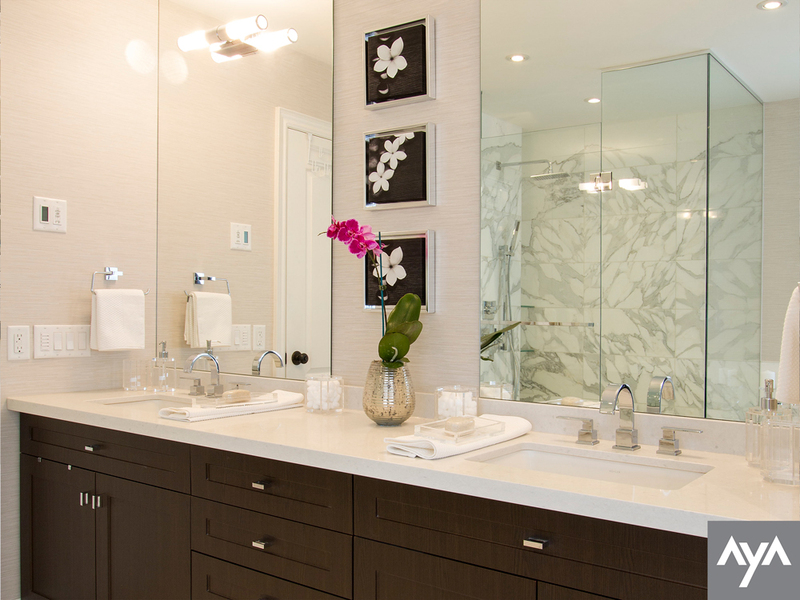 Soaking in the tub, refreshing in the shower, enjoying some peace or simply waking-up to face the day, the design team at Van Dolder’s Kitchen & Bath creates incredible bathrooms. 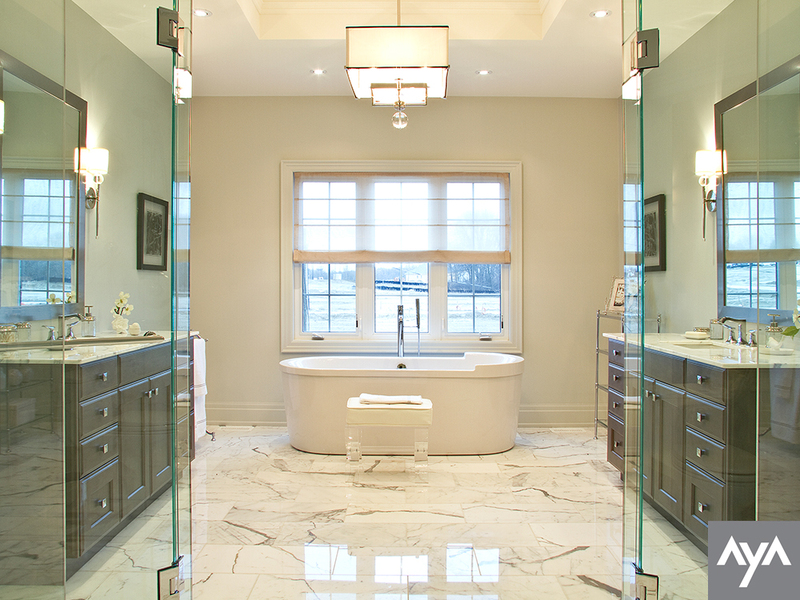 Our exclusive line of bathroom fixtures, furniture and faucets from Fleurco, Caml-Tomlin/Silk, Riobel, Fairmont Designs, Rock Solid, Kalia and Toto offer you a unique line normally found in the largest cities, here in Owen Sound, Ontario. We also carry a full range of fixtures and faucets from Delta, Moen, Grohe and American Standard. 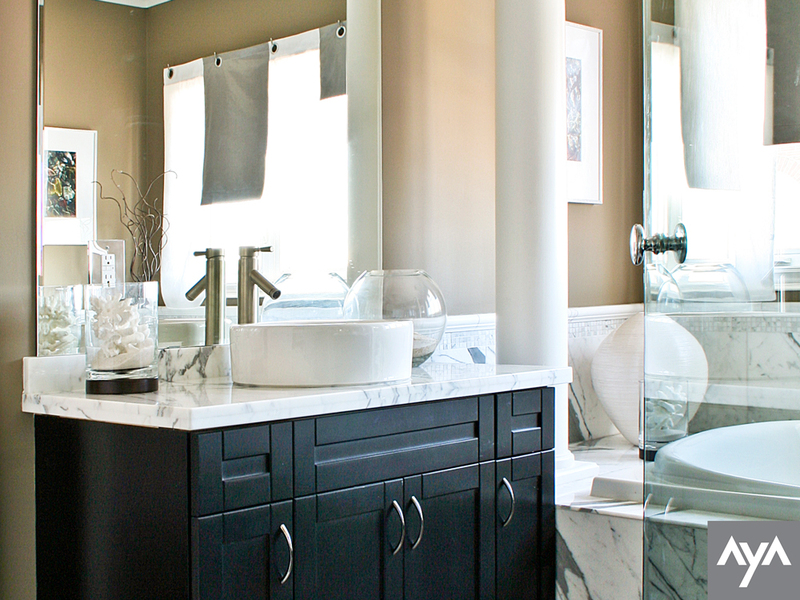 Specialty bathroom pieces can also be ordered from Hansgrohe, Brizo and Victoria and Albert Baths. 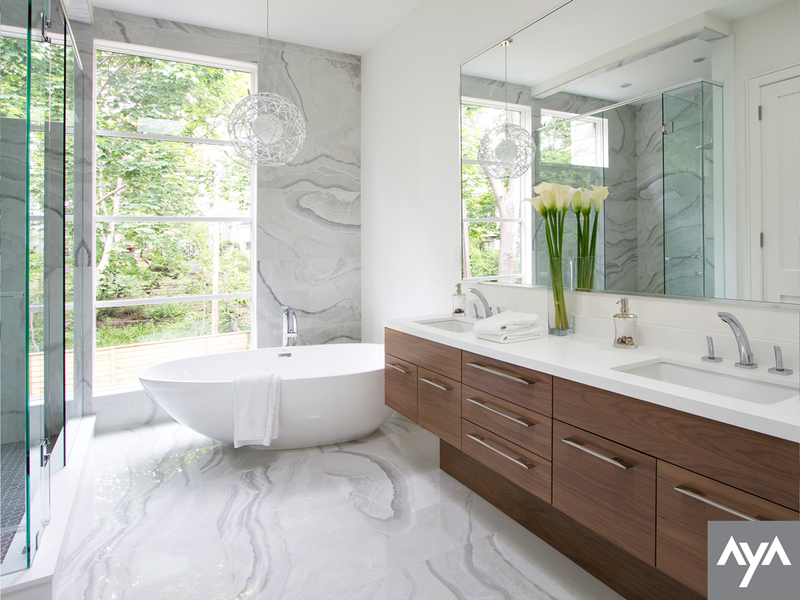 While we carry showers and tubs from Maax, Oceania, Neptune, Longevity and Mirolin we can also make your dreams come true with a custom marble shower using Coni-Marble. 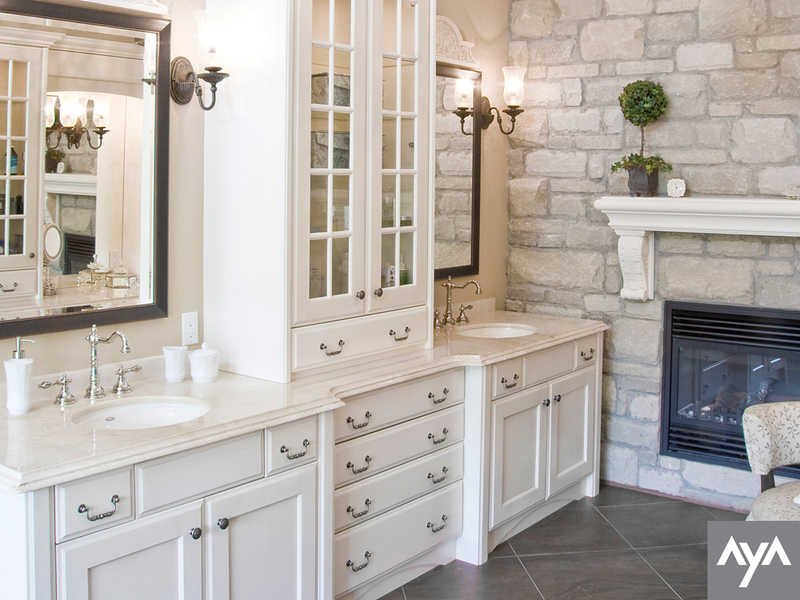 Come and speak to one of our bathroom specialists today! 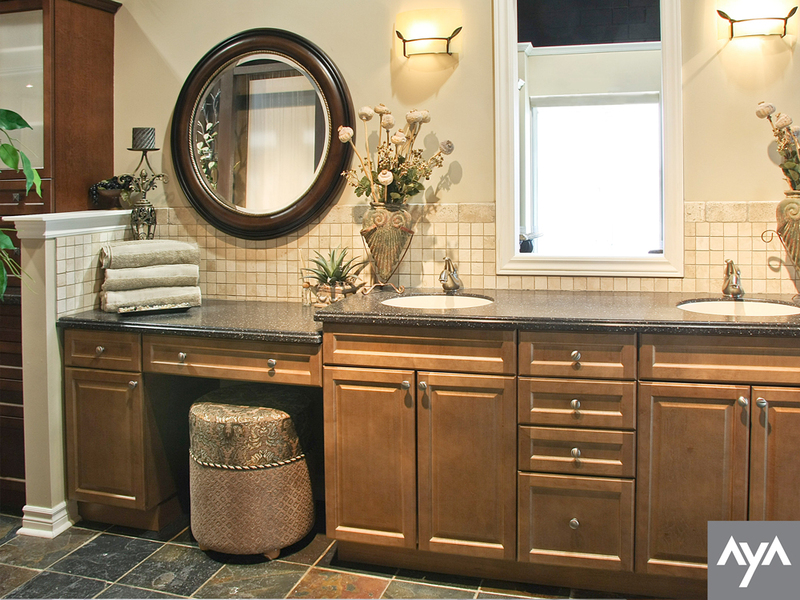 Van Dolder's Kitchen & Bath is a supplier of AyA Bathrooms. Every AyA bathroom is designed and made just for you, as Aya doesn't assemble from stock, they produce a unique product for each and every customer. 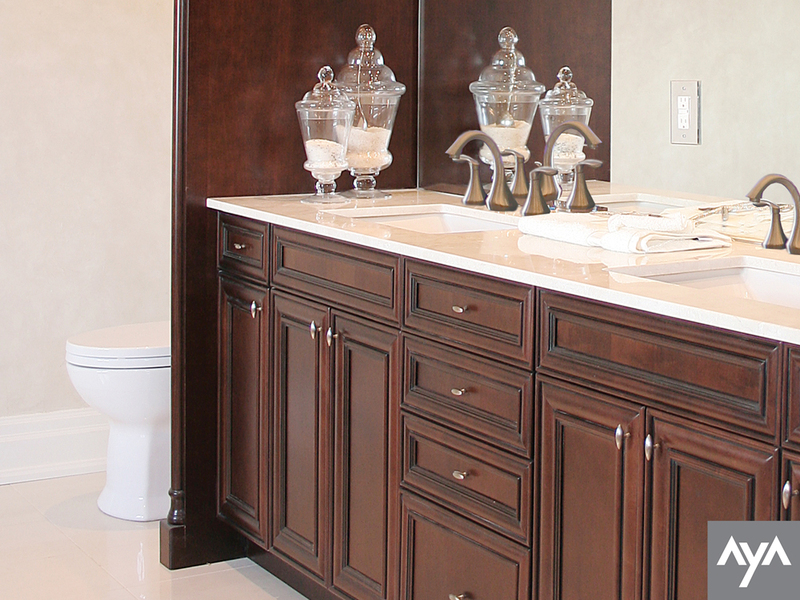 Get the personalization of a custom bathroom vanity with the value and quality that comes from a 150,000 sq. ft. state-of-the-art production facility. 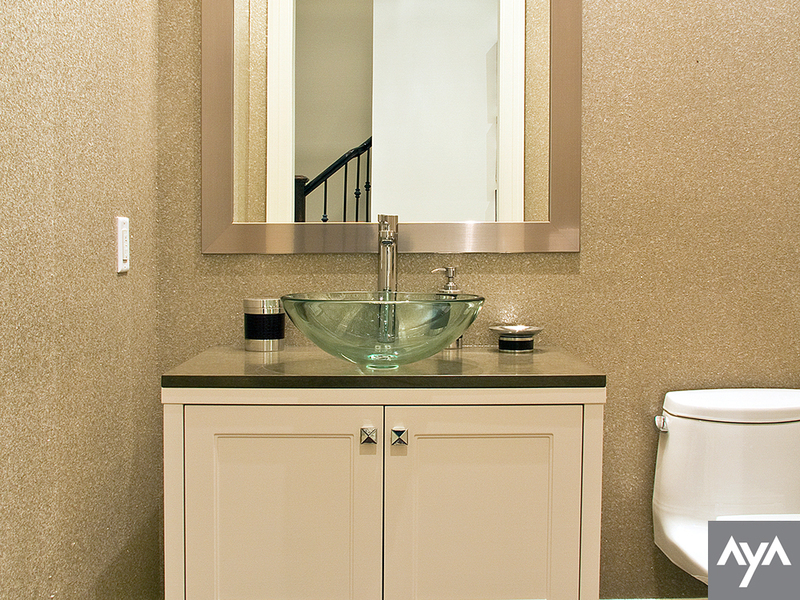 AyA offers a wide range of options in door styles, finishes, hardware and accessories. Whether your design style and preferences are traditional and classic or ultra modern, we can cater to all customers and styles. 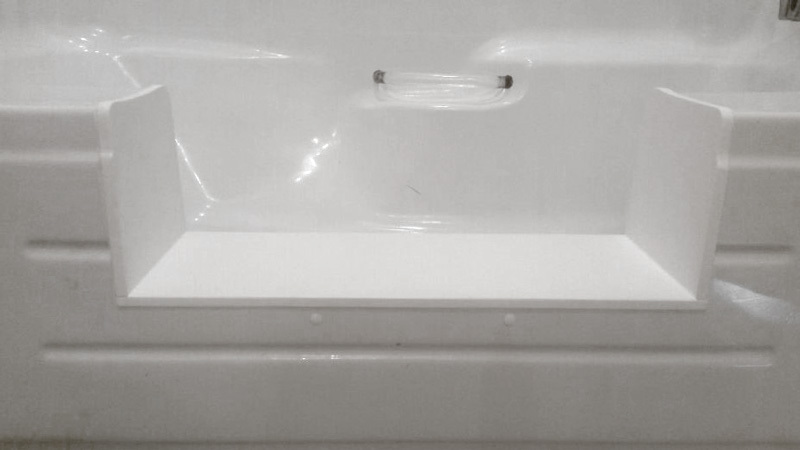 Our Walk-Thru Insert fits most bathtubs allowing you or your loved ones to enjoy access to the tub with ease and comfort. 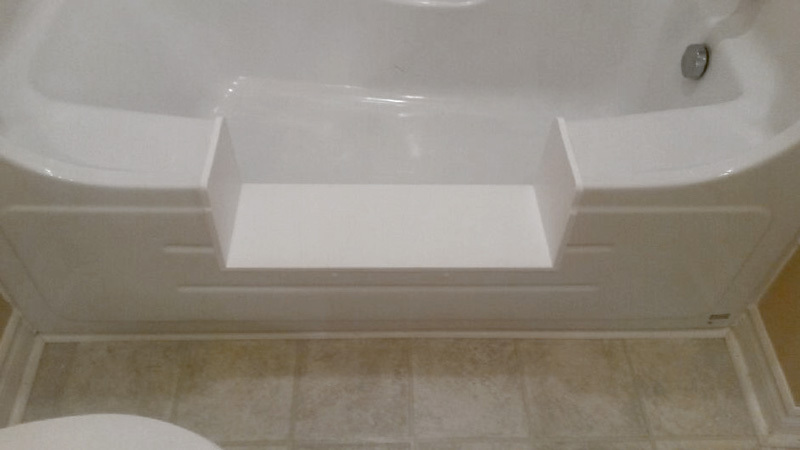 Modify an existing tub with minimal mess and significant savings. 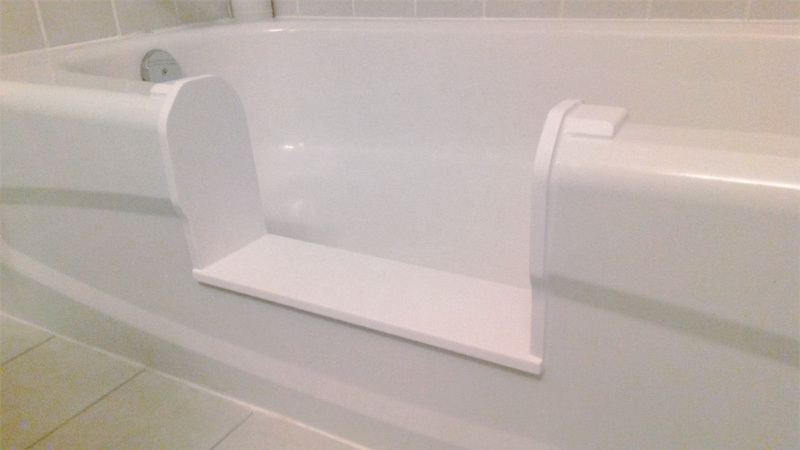 There is no need to remove the tub, floor, or other fixtures for this installation. This conversion will reduce the strain and stress on the elderly, people with disabilities and help restore independence. Speak with one of our representatives for more information on this beneficial product. Click on a gallery to see more project images.